Orders will ship in 1 to 3 business days. Please contact me with questions before ordering. Prints are rolled with a sheet of newsprint covering the printed side, wrapped in oversized kraft paper, packed in a heavy duty tube, end caps taped, and shipped via USPS Priority Mail. 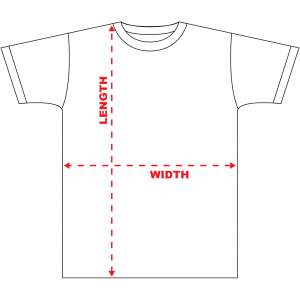 T-shirts are 100% cotton with a standard fit. Good for males, females, trannies and shemales. T-shirts are individually polybagged and shipped in a box to stay crisp and clean. 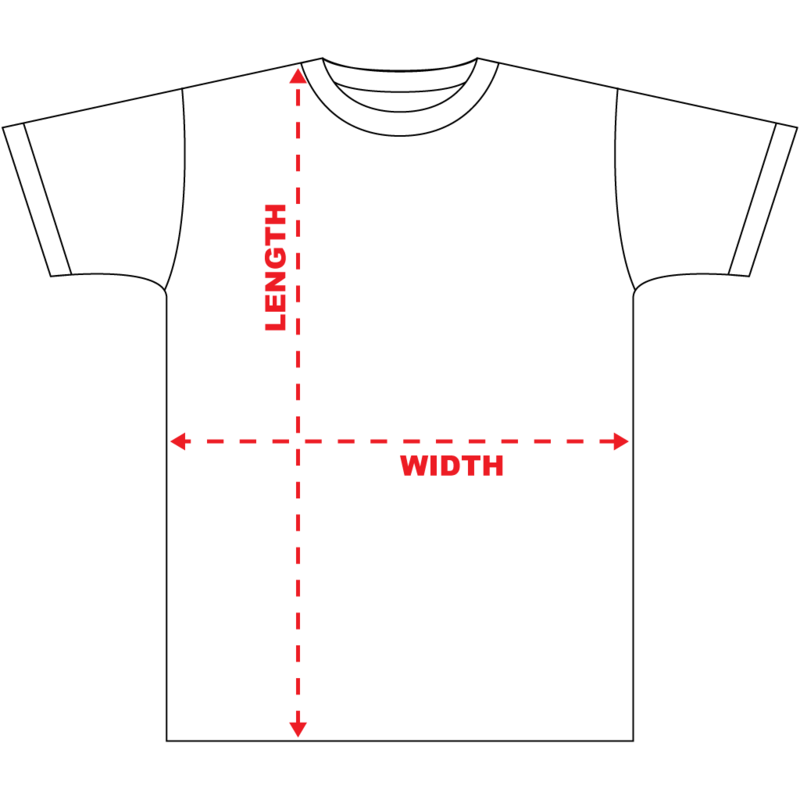 If your measurements fall between size, please choose the larger size. Each sticker pack gets you a handful of stickers ( a few of each design) so you can get down like Bell Biv Devoe in your hood- stick it up, slap it, rub it on, oh no!!! Each mug comes in its own plain white gift box, padded and shipped in a bigger box to withstand the abuse from US Postal Service.